Life of a Catholic Librarian: Tea Time with Tiffany #22 - Halloween & the month of All Souls! 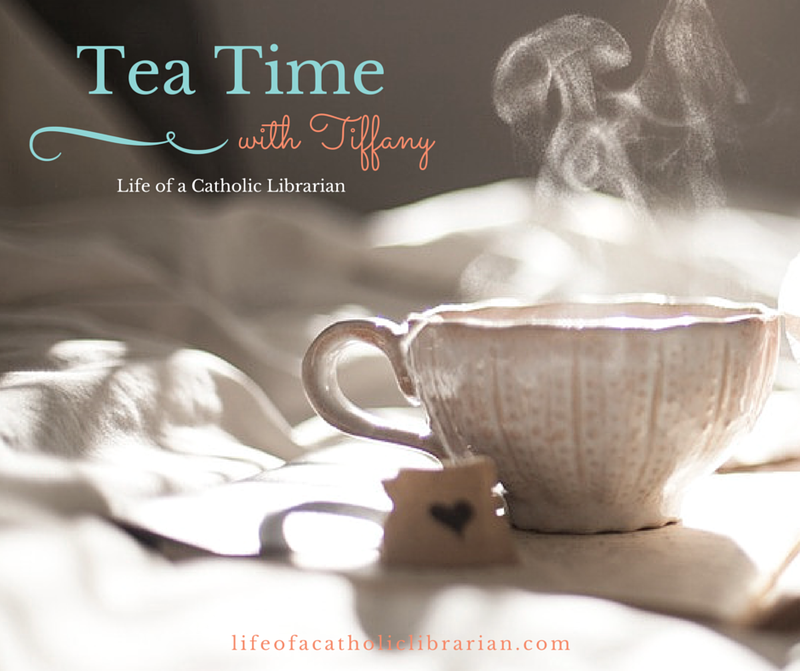 Tea Time with Tiffany #22 - Halloween & the month of All Souls! Today I fix my web cam issues (yay! the power of Google :)) and talk about our plans for Halloween, and celebrating the month of All Souls. I also mention how I'm getting sick (yucky :-\) and my new Dia de los Muertos rosary! Dia de los Muertos rosary at Rosaries by Allison, if you'd like your own! She has several different styles and options, so poke around. And they're on sale until Halloween! How do you celebrate Halloween, dear reader? Do you do any special praying for the feast of All Souls/November generally? 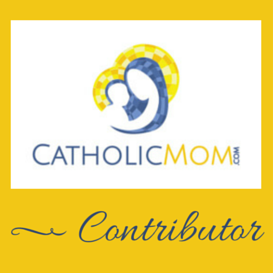 Do write in with your experiences!